KISSIMMEE, Fla. (Sept. 18, 2018) - The Atlanta Braves recently recognized the top talents from their farm system during their "Future Stars Night" ceremony, with right-handed Pitcher Ian Anderson and centerfielder Cristian Pache taking home Pitcher and Player of the year awards for the Florida Fire Frogs. Anderson, 20, lived up to his potential as a 2016 first-round pick out of Rexford, NY. He posted a 2.52 ERA with 118 K over 100 innings, leading the Fire Frogs in strikeouts and posted six outings of at least five innings and no runs. Anderson earned FSL Pitcher of the week honors twice before being promoted to AA-Mississippi for the last month of the season. He was also named to the 2018 FSL Postseason All-Star team. Pache, a highly touted outfield prospect from Santo Domingo Centro, Dominican Republic, took giant strides in his age 19 season with the Fire Frogs. The outfielder slashed .285/.311/.431 in 93 games, adding 8 HRs and a team leading 159 total bases. A defensive wizard and mid-season FSL All-Star, Pache was a force at the top of the Fire Frogs lineup, leading to a late season promotion to AA-Mississippi. 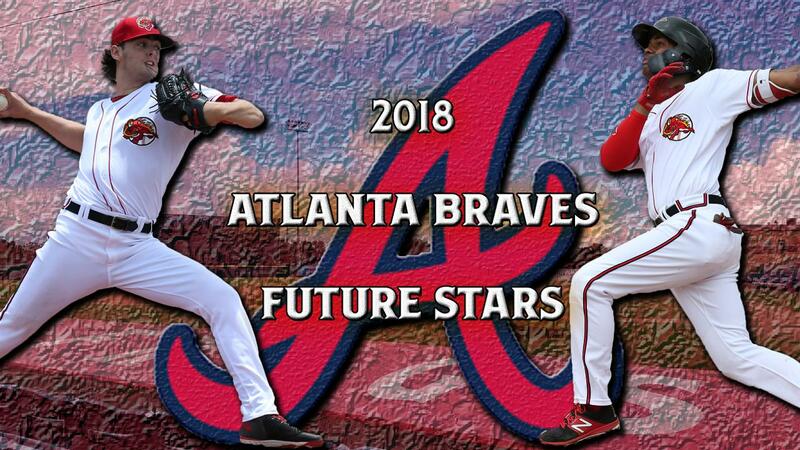 Listed below is an entire listed of Atlanta Braves 'Future Stars' winners for each affiliate. Aside from Anderson and Pache, he list boasts four players who have worn a Fire Frogs uniform (Riley, Toussaint, Waters, Mejia).